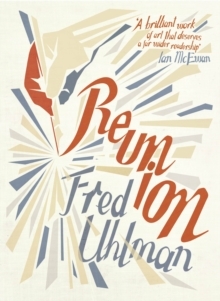 'A brilliant work of art that deserves a far wider readership' Ian McEwanFROM THE PUBLISHERS OF STONER AND REVOLUTIONARY ROAD COMES REUNIONReunion is a little-known novel. But it is also a universal story of friendship. It is a book of great power, waiting to be discovered. 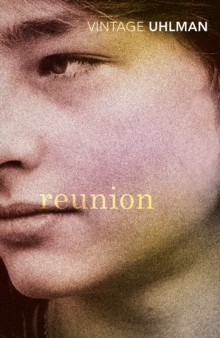 On a grey afternoon in 1932, a Stuttgart classroom is stirred by the arrival of a newcomer. Middle-class Hans is intrigued by the aristocratic new boy, Konradin, and before long they become best friends. It's a friendship of the greatest kind, of shared interests and long conversations, of hikes in the German hills and growing up together.